Lesson 2 – Letters | Credit Secrets The Big Guys will not tell you! So here we are this is the area you will be spending most of your time in other than the forums or Credit Club, this is where I will show you how to remove the bad or Negative Remarks off your Credit Report and Increase your FICO Score. If you keep a log in excel and set an alarm in your calendar then this will be your savior through the process. Once you see below and really grasp the concept this is where you will begin to say “This is So Simple!” but is it legal? YES it is 100% legal and it is even in The Fair Credit Reporting Act (FCRA) laws, hey this was written by the Credit Bureaus themselves, they even used PAC Money and Lobbyist to create a way to protect the Credit Bureaus and Credit Collection Agencies , so why not use their own law against them…Right? Is it Moral? HHMMM Not certain on that as it is up to each person to dig deep into their soul and see if it is, for me I was Hurt in the Military and racked up a lot of bills that the VA took forever to pay and once they did the credit collection companies are not wanting to remove the derogatory remarks, so I assisted them a little bit. This BTW will end in 2017 as all Medical bills that are paid in full MUST be removed by the Collection agency or face a fine of $5000 per transaction, Hey I did not make up this law, they did! OK so how this works is simple, we are going to be writing letters to the Credit/Collection/Banks First and see if they will Voluntarily remove the negative remarks on their own, usually if it small enough or an old account they will remove it as it is not in their best interest, I have seen many Derogatory remarks removed this way…Then you have the stubborn ones that will still fight you for $5, That is Ok using this system will win every time! BTW if you have a small amount that you owe Why not just pay it and ask for removal? I will contact the Agency and pay the $50 and below ones [Remember you need to get in writing that the agency will remove after payoff] Called a PFR or Pay For Removal, you will spend more in fees and time than it is worth fighting it and these fall off your report fast. Remember Never Pay before you get a PFR letter! So Let’s get rolling and away from the Credit Beast shall we? We no longer need to contact the Creditors …So we shall start by sending our letters Directly to the Bureaus. The first thing we want to do is start off with the first letter, it is going to be nice and kind and use the words in The Fair Credit Reporting Act (FCRA) law. 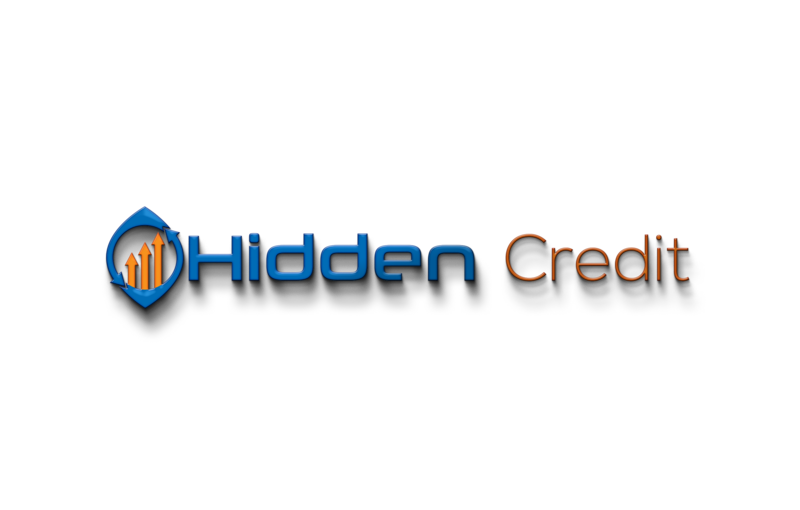 You may see this drop a few Derogatory remarks off your Credit Report in the first week or month. Credit Karma is your friend they update FICO Scores every 7 days, So you will know. Remember you must keep track of your days! this is important as you must wait 31 days before you mail off your next letter, were not running a marathon were building credit and repairing it, this will take a little time, I know how hard it is to just send a letter and have to wait , you need to realize your credit score did not tank in just one month, it took years, but if you follow this plan you will have much better credit in no time. Like anything that you work hard for you will get rewarded. Letter 1 – This is our first letter and we will send this to the Bank or Collection Agency that has Reported the Derogatory Item on your Report. 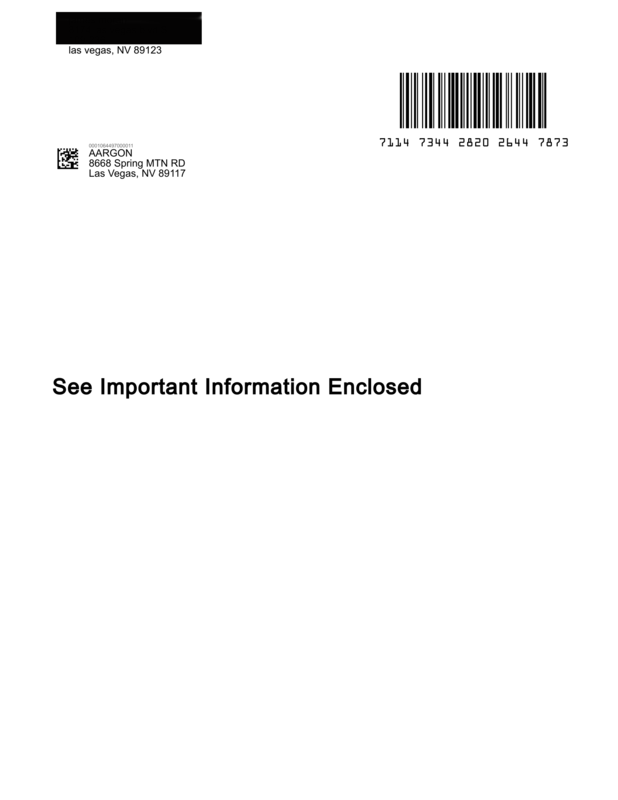 Send all Correspondence via Certified Mail with a return receipt! We must wait 30 days to move on, this is where your alarms and calendar will come in handy. Letter 2 — Send this only If you get Correspondence in reply to your first letter saying your account was “VERIFIED” as “LEGITIMATE”! 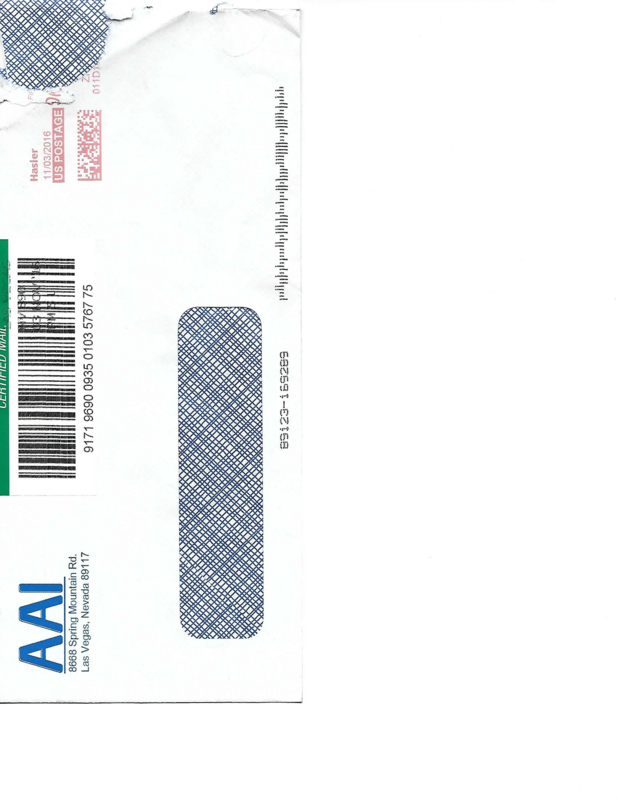 Letter 3 — Send this one only if you do not hear back from the Bank or Collection Agency in reply to letter 1 and the account is still active on your report. Remember if the first letter has made a derogatory remark fall off then that is a direct result of the Collection Agency removing it, so you do not need to send anything, it is already done [that’s one down]. Letter 4 — This one is a little more Aggressive and I do not like threats and neither do the credit collection agencies, you may get one that will call your bluff and then you will need to carry through with a lawsuit, be careful of these as it all depends on the amount of the claim, most small claims will only allow up to $5000 anything higher then you go to Superior Court ,the Collection agencies do not like going to court on anything smaller than $15000 and up and if your creditor is claiming $20,000 owed then chances are they will hire someone to represent them in court and you may lose. so only use this one if you want to skip playing nice! I have seen Derogatories for as much as $100,000 removed using my Nice guy letters above.Be careful because if the creditor/collection company reside in your town then they will show up in court! if they are outside the area then chances are they will try to negotiate prior to that date and remember to never talk to them on the phone as it will reset the clock on the original debt. Letter 5 — This one is if you have already filed in court and the creditor has not complied with your request. Letter 6 — This letter is going to address the letters from the original requests to the Creditor/Collection Agency and you have had no progress from them. Letter 7 — This letter is if you have received a letter back from the Credit Bureaus stating that your account was “VERIFIED” as “LEGITIMATE”. 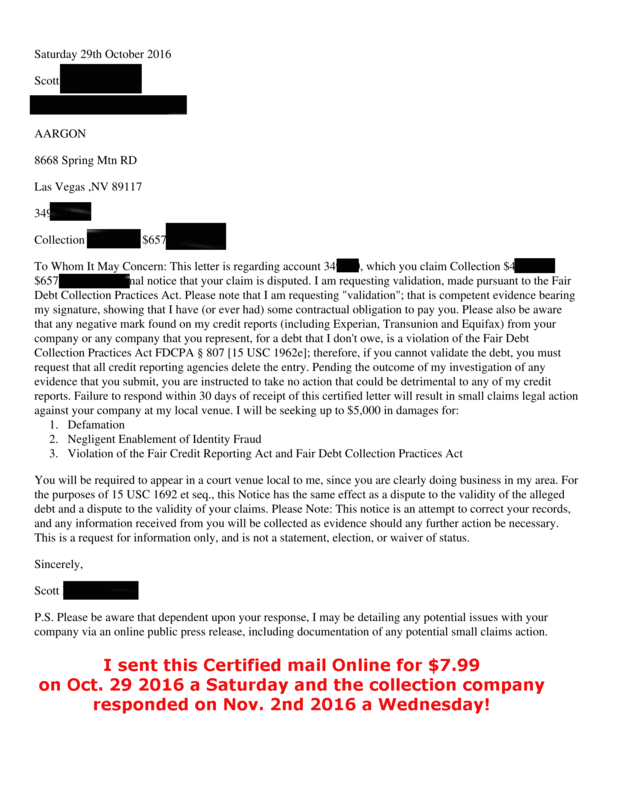 Letter 9 — This one will be sent if you have not heard from the credit Bureaus or if they continue to “VERIFY” the item and there is No PROOF! These Guys cost only $7.99 per letter, and you can track when it arrives and when it was signed for, all online. Also, there is no reason you cannot send multiple letters to the same Collection Agency as long as you have separate letters and account numbers.I sent five letters in one, and they all came off the same day. Just to see if it actually works as I say it does…[ hey Even I am Skeptical] so I sent this on a Saturday! 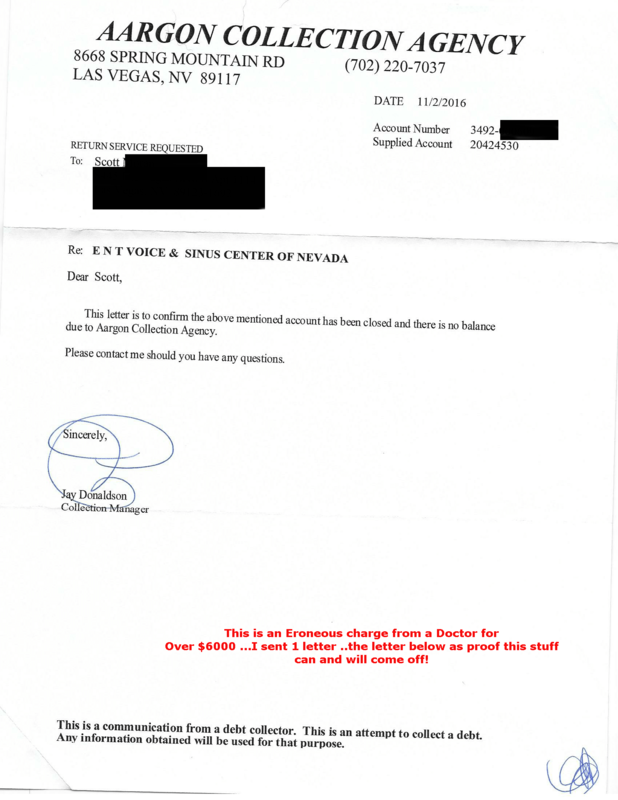 …I received a Certified Letter on Friday from the Collection agency…[Honestly, I thought they were going to demand I pay them] But to my surprise it was a letter saying I owe them NOTHING! A Complete Wipe of all Debt on this account! Removed it from my Credit Report! Less than 7 days! For a Removal and the collection, Agency sent this via certified mail! That cost them money! They made Nothing on it, you have to commend them for this. I will be contacting the manager and trying to get an interview with him so I can get more insight on how this actually works.